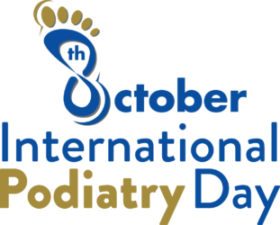 Paris, October 2018 – International Podiatry Day (IPD) held each year to draw attention to foot health and podiatry with the general public, other health professions and government health officials about the impact and the dangers of foot and ankle ailments, is to take place this year on Monday 8 October. September to work up towards the day. 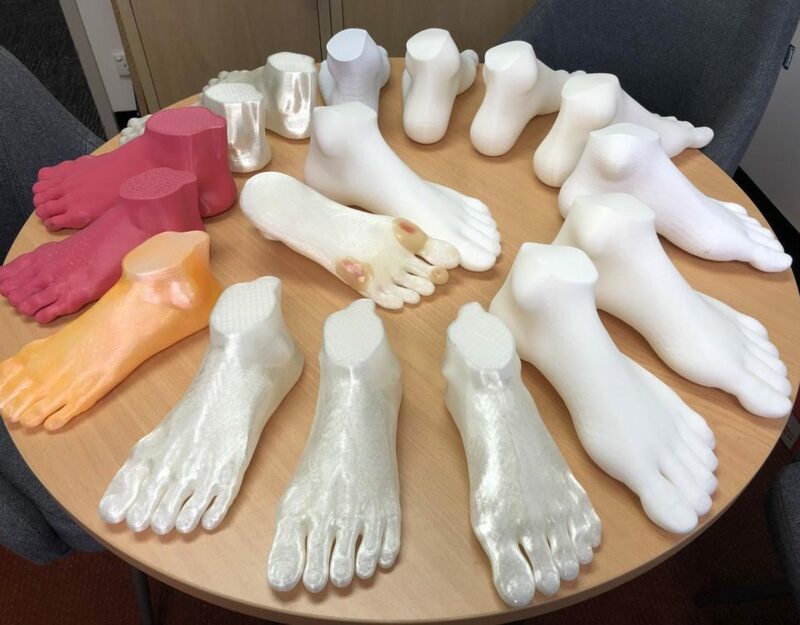 The International Federation of Podiatrists gathers professional podiatry association throughout Europe and the world to advance podiatry globally by given it a strong voice on an International level. This year will be the first global campaign of this size and will mainly be held digitally through a social media campaign and online videos. 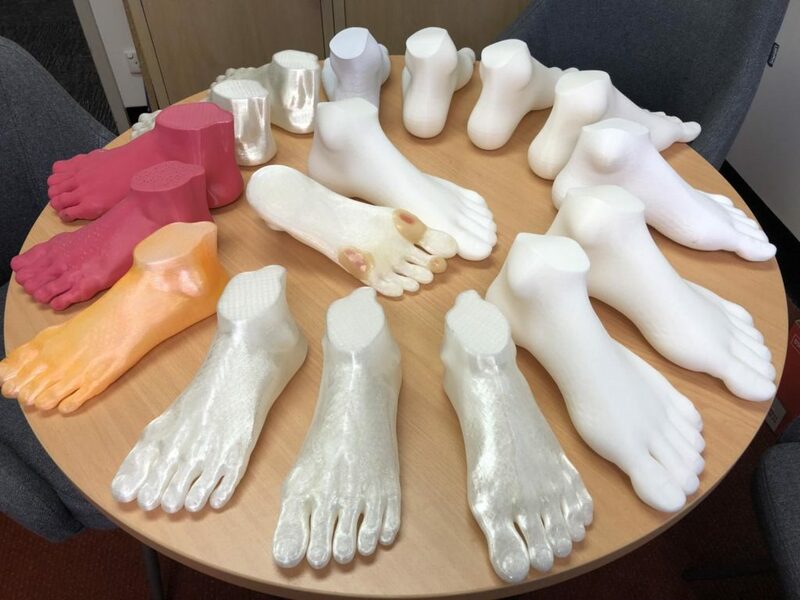 Podiatry is that profession of health sciences concerned with the research, prevention, diagnosis and treatment of deformities, pathologies and injuries of the foot and associated structures – in relation with the body as well as the manifestations of systemic diseases – by all appropriate systems and technologies using scientific and professional specialised knowledge. Despite the variability of the educational programs in the different countries, and difference in the requirements and official qualifications that enables the practice of the Podiatric profession, podiatrists have a specific knowledge and skillset with direct positive effects to Public Health. Many research studies in the area of e.g. the diabetic foot have proven that well trained podiatrists have a positive impact on the well-being of the patients but also are very cost-effective for governments budgets.